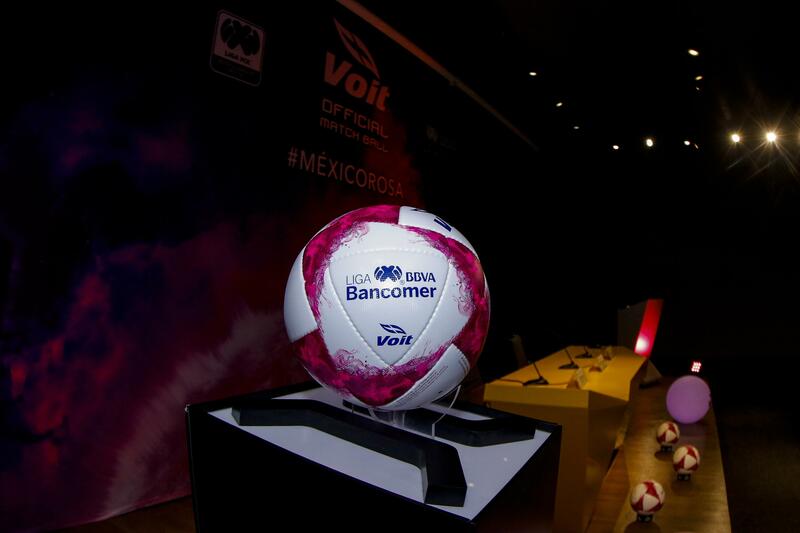 The ball will be used throughout the month of October in Liga MX (Jornadas 12-14), Ascenso MX (Jornadas 11-13), and Liga MX Femenil (Jornadas 13-16). As part of the awareness campaign, statements about breast and prostate cancer will be made as part of the pregame protocols, the captains will wear special armbands advertising that #TuVidaNoEsUnJuego (Your Life Is Not a Game), and signs will be displayed next to the goals during the matches. In addition, some teams will be participating in other ways, such as León and Lobos BUAP wearing pink jerseys and Pachuca using pink and blue numbers on their uniforms.